If your opponent is Alain Delon, you have no chance. Even if you're Mick Jagger. 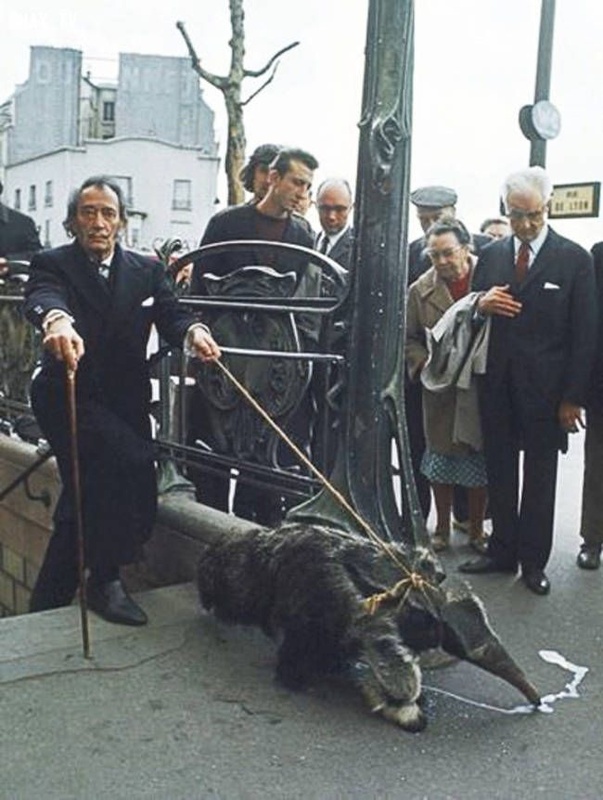 Salvador Dalí walking her anteater, 1969. 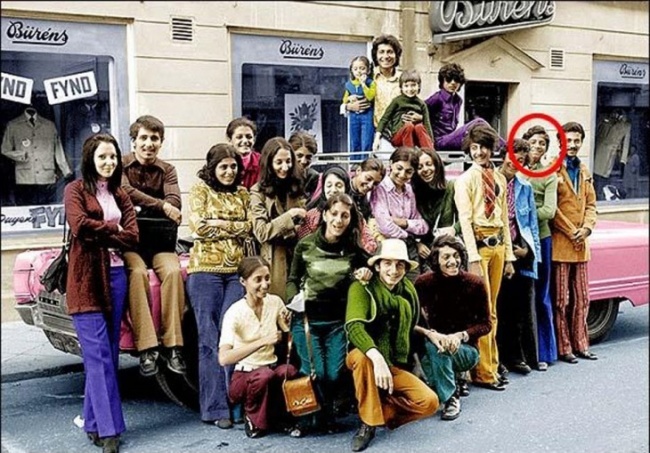 Osama bin Laden on holiday with his family, Sweden, 1970. 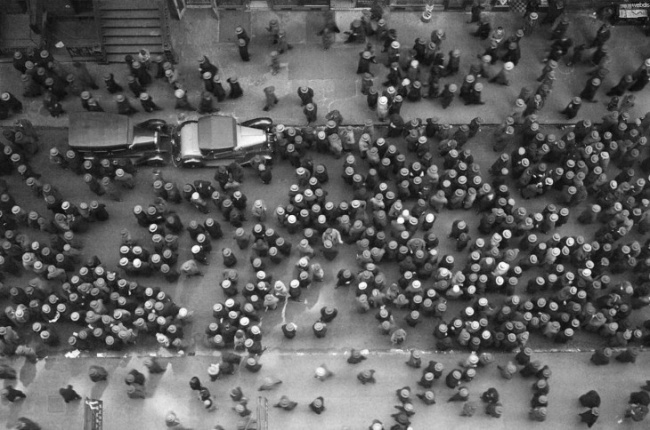 Fashion hats, New York, 1939. 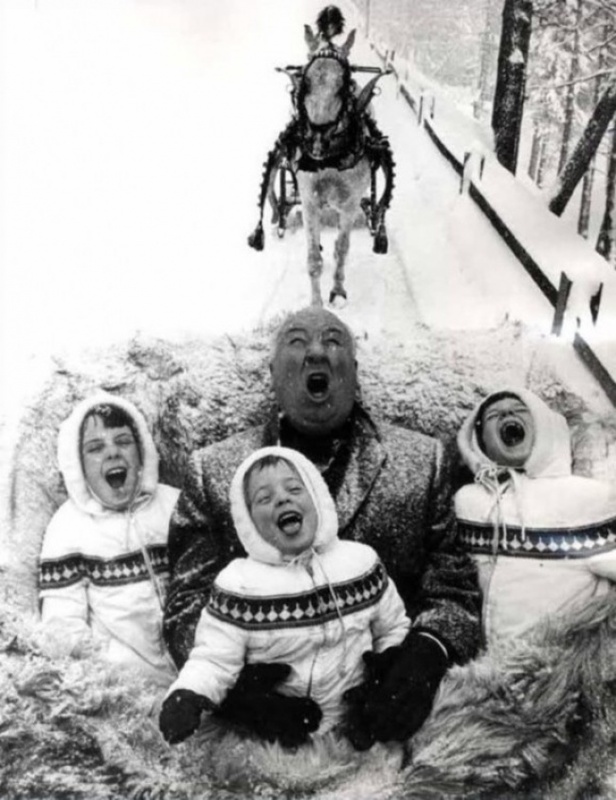 Alfred Hitchcock playing with grandchildren, 1960. 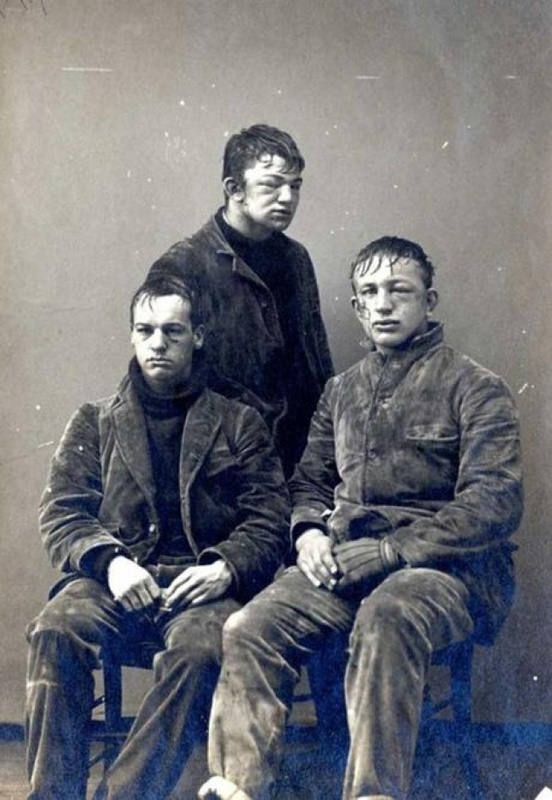 Students at Princeton University after playing with snowballs, 1893. 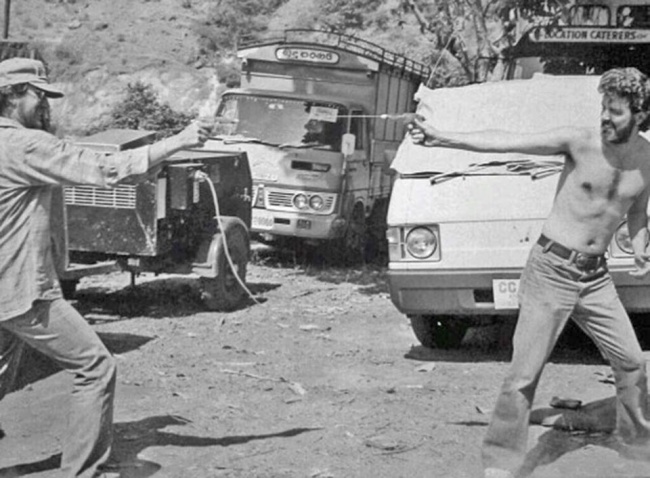 George Lucas and Steven Spielberg playing with water guns, Sri Lanka, 1983. 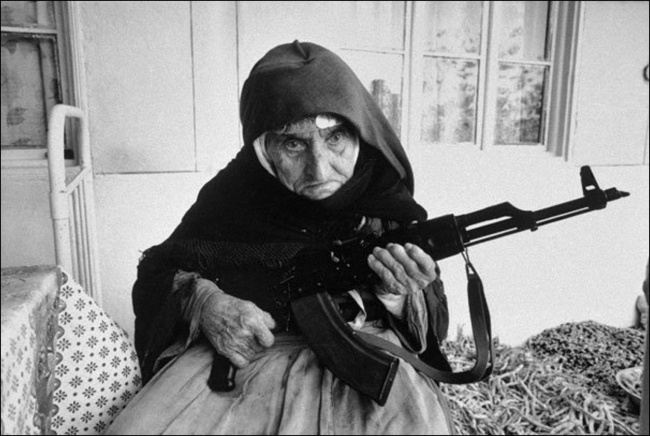 Woman 106 years Armenia defends his house, 1990. 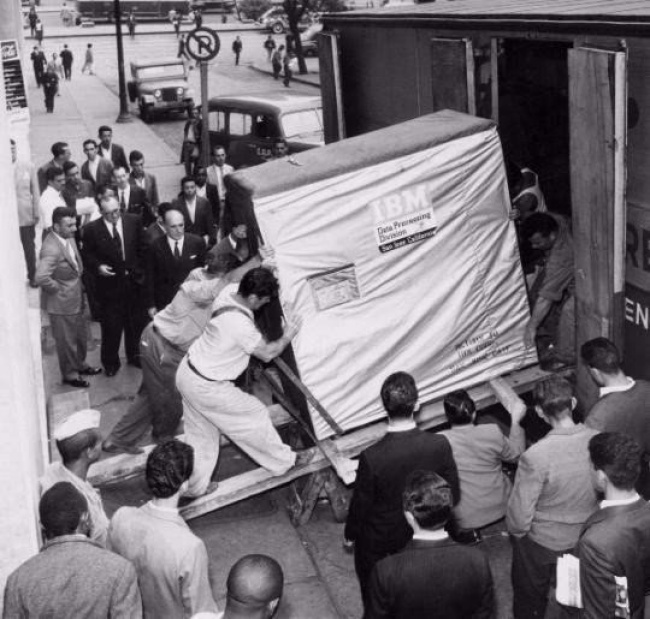 Loading a 5MB hard drive of IBM, 1956. 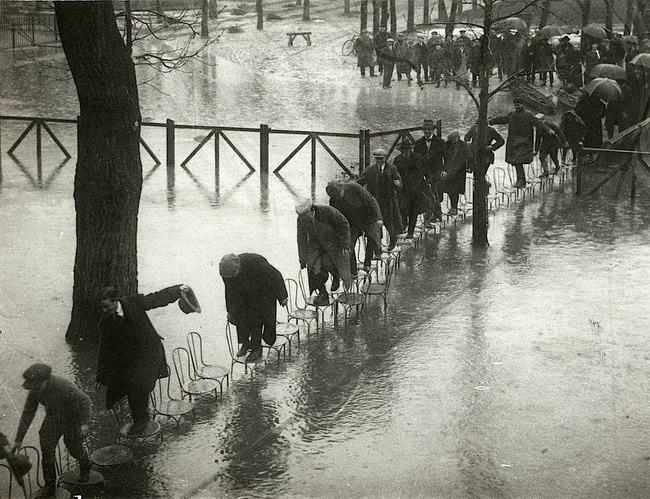 Floods in Paris in 1924. 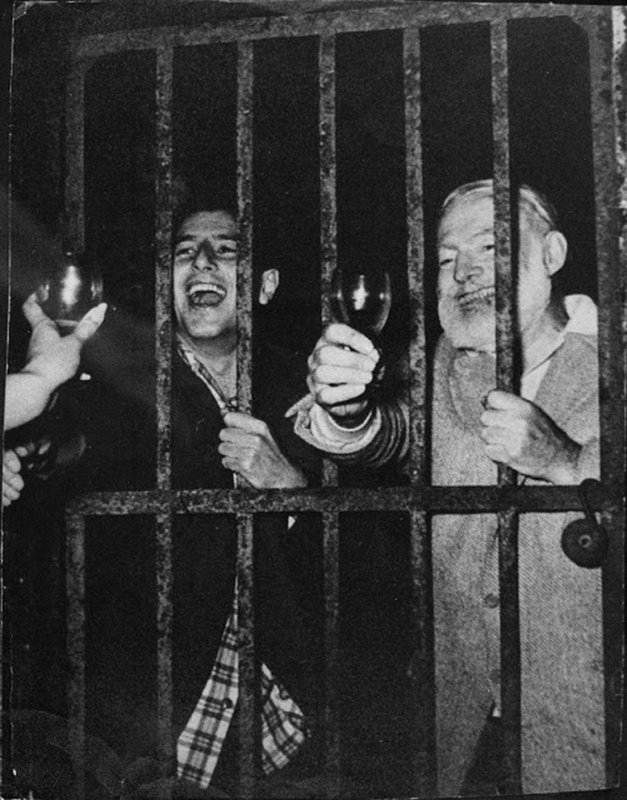 Ernest Hemingway and the consequences of the party. 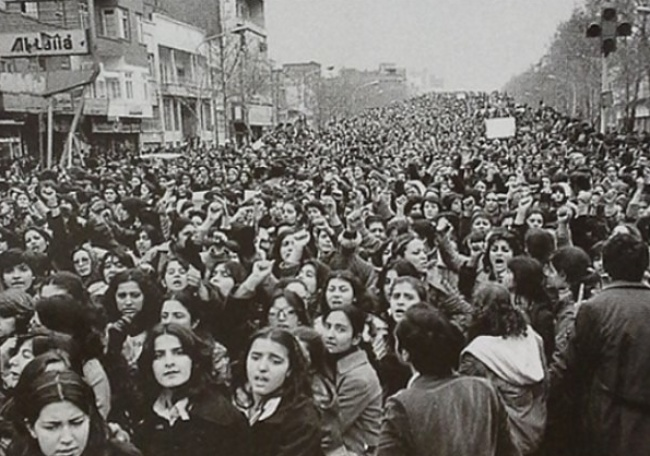 Women protesting against the forced use of hijab in Iran a day after the Islamic revolution in 1979. 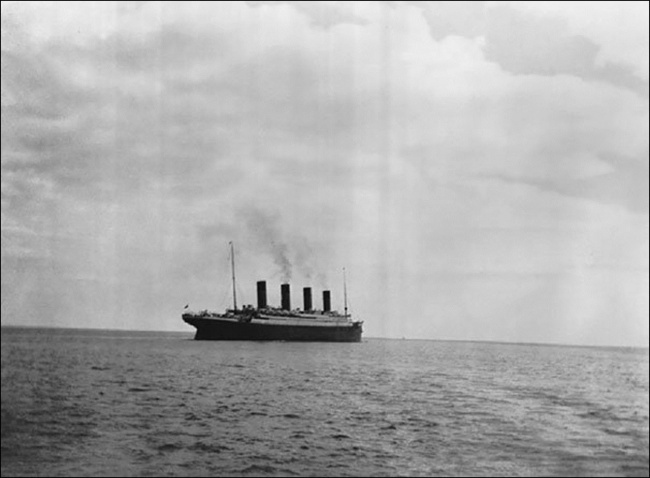 The last photo of the Titanic sailing on the water, 1912. 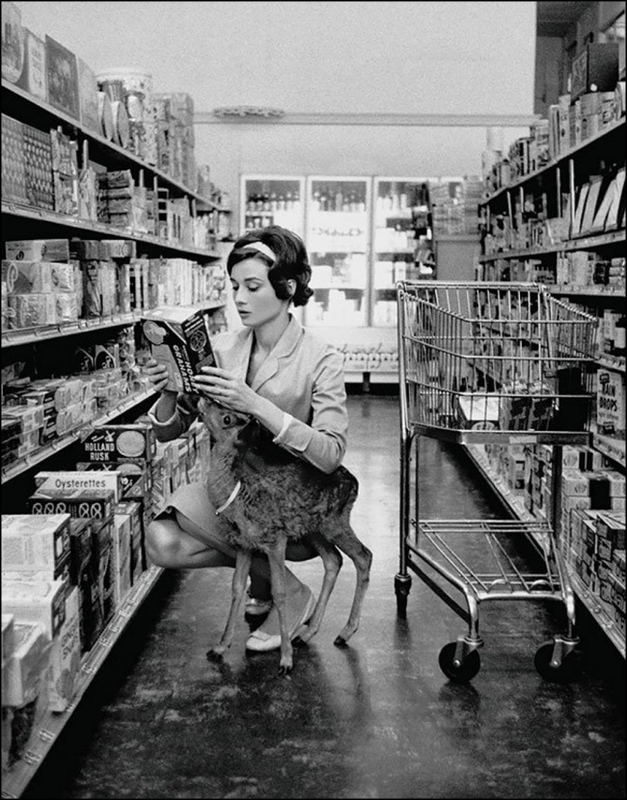 Audrey Hepburn shopping with her fawn, Beverly Hills, 1958. 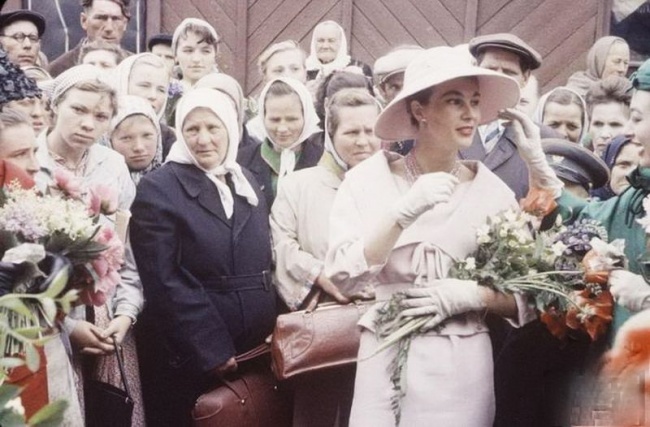 Dior models walk the streets of Moscow in Soviet, 1956 period. 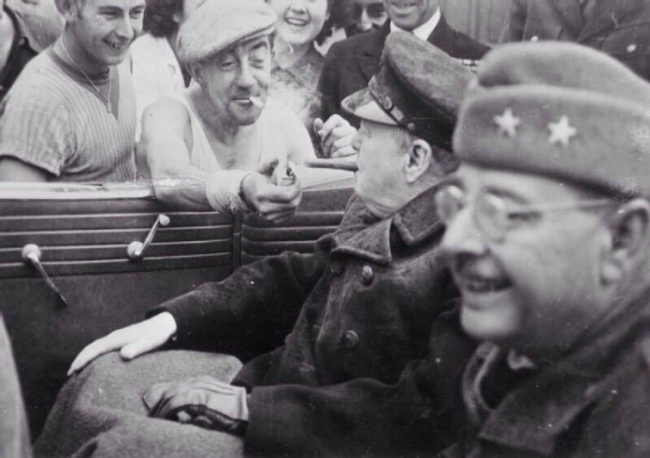 French man lights his cigar from Winston Churchill, 1944. 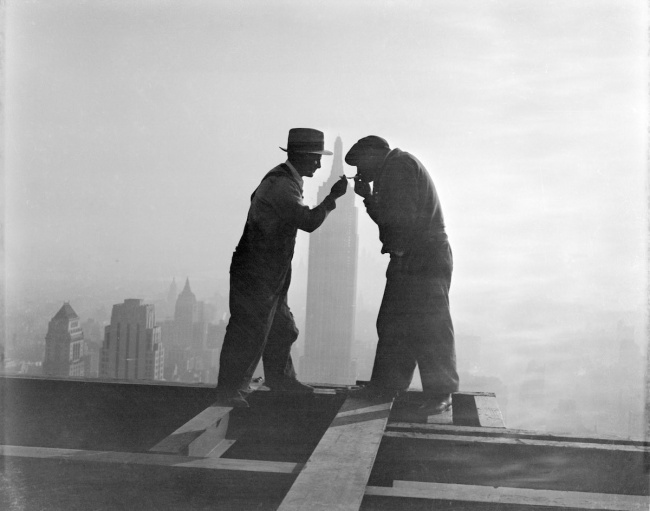 Pause smoking in building RCA Building, 1932. 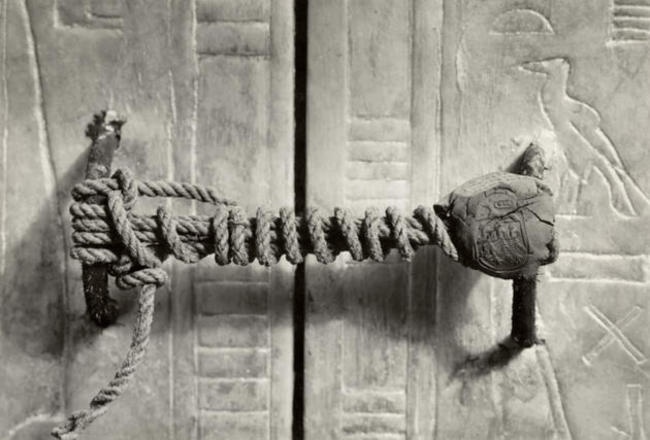 The seal on the tomb of Tutankhamun, 1922. 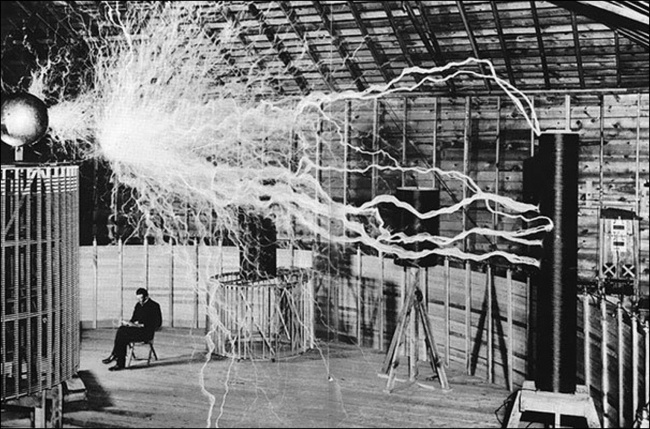 He remained intact for 3245 years.